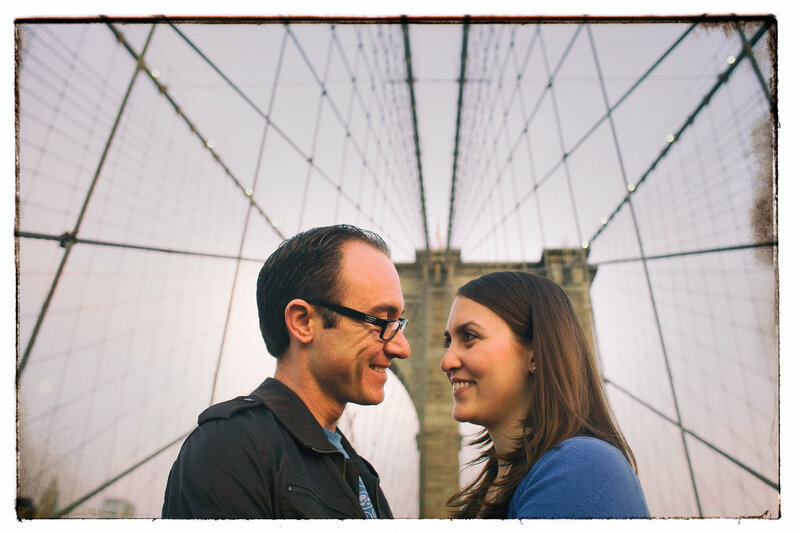 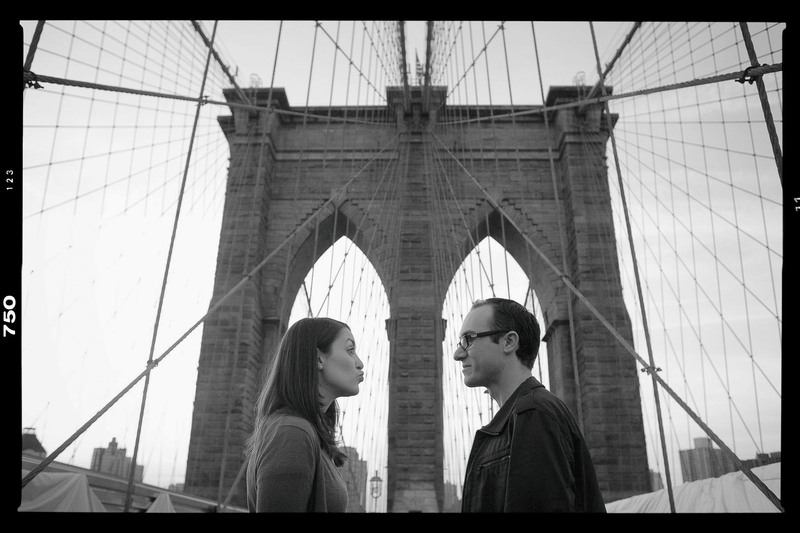 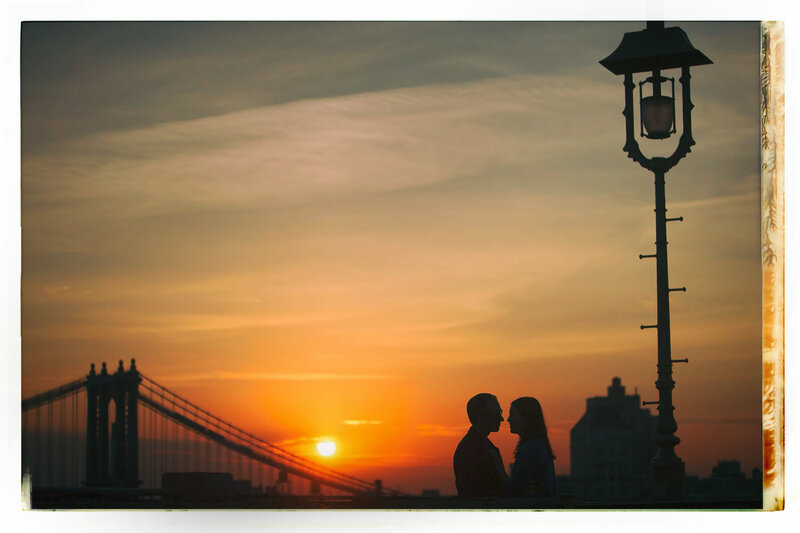 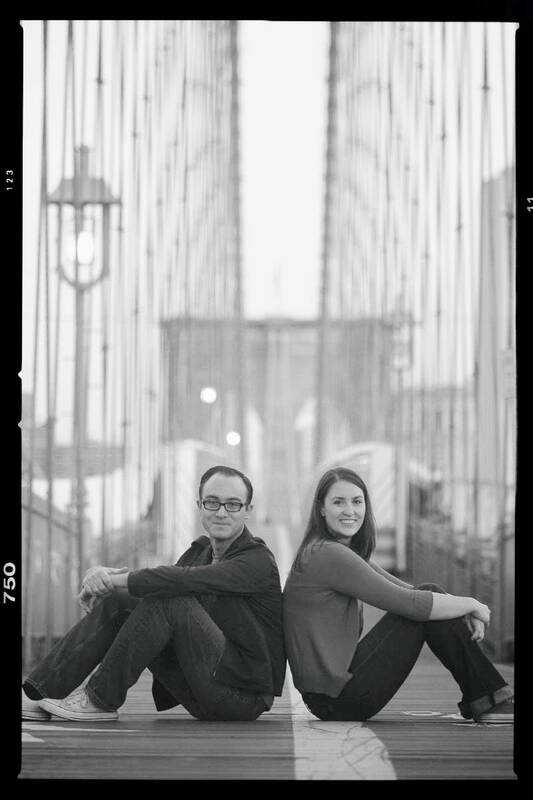 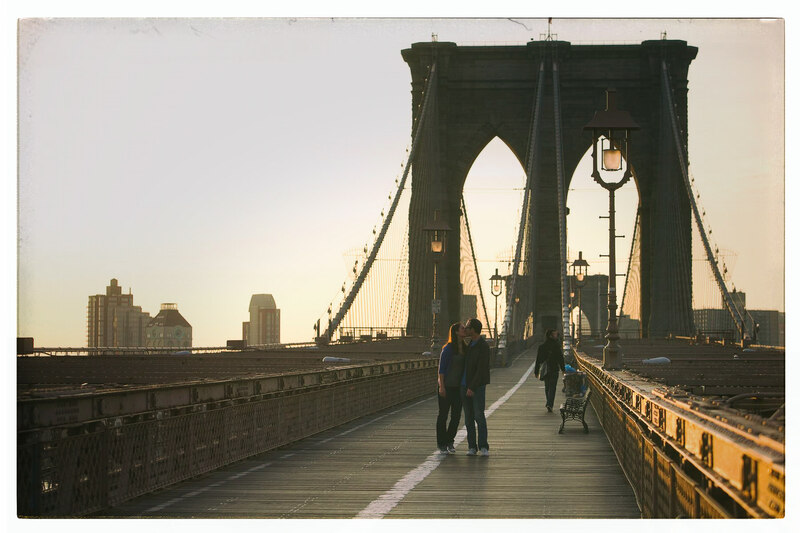 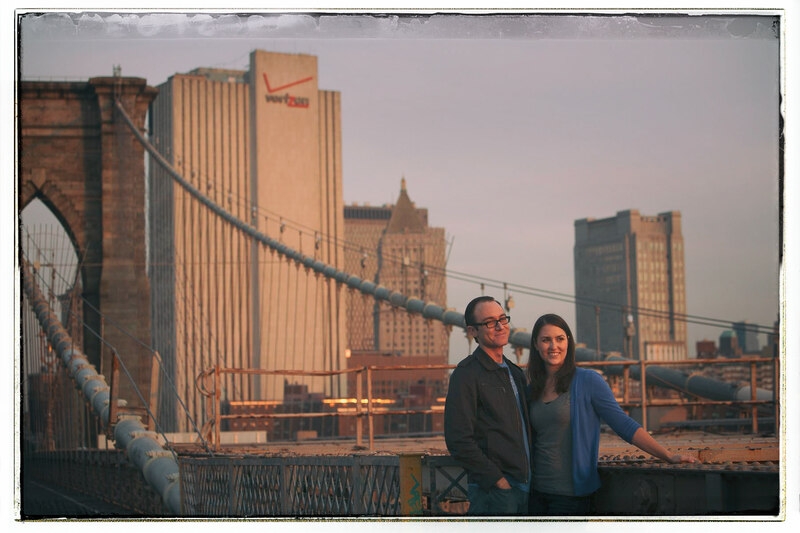 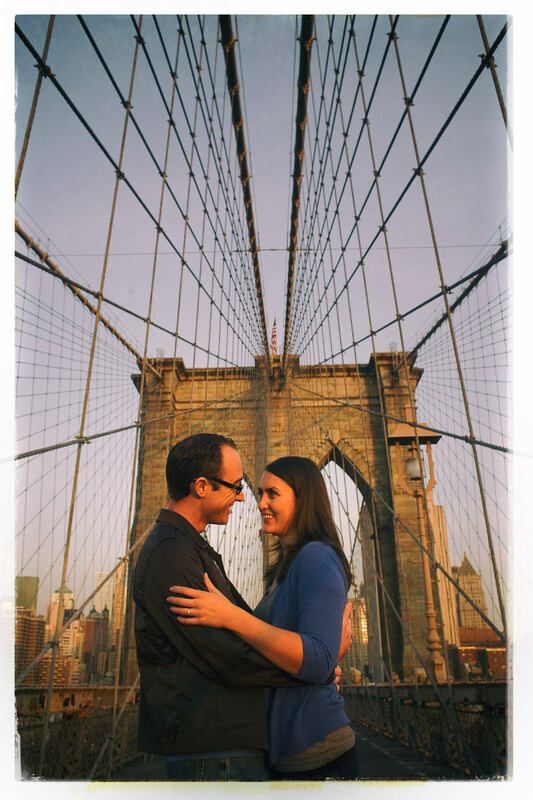 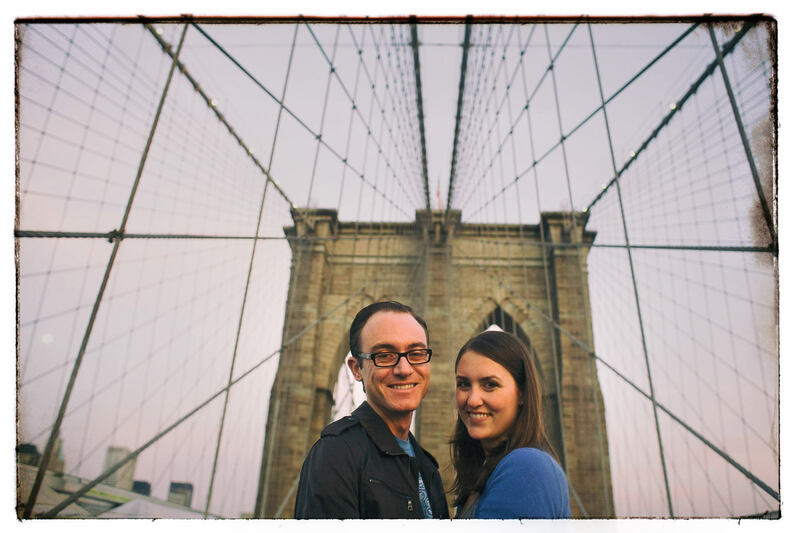 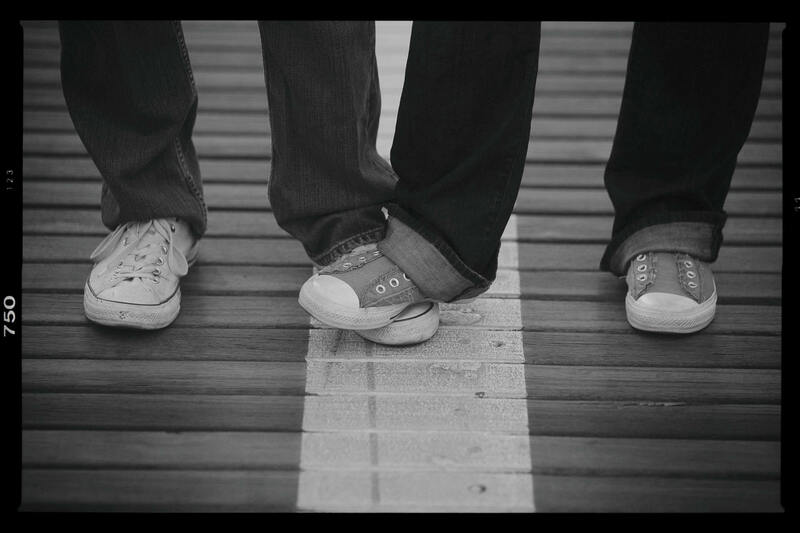 Jen and James’ Brooklyn Bridge engagement was photographed at sunrise. 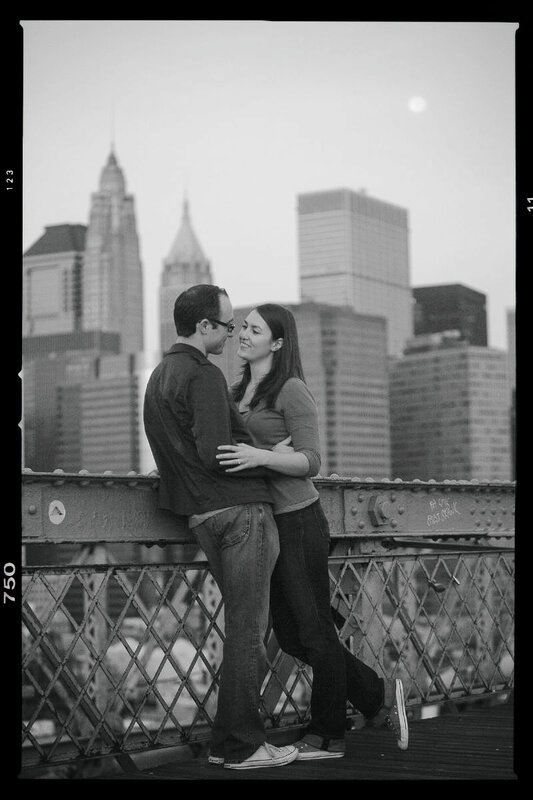 I flew to New York in the fall to meet them and photograph their engagement. 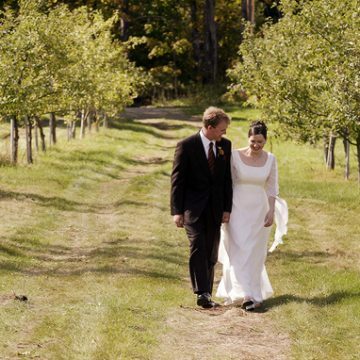 Jen grew up in Colorado Springs and planned a destination wedding at the Garden of the Gods Club and Resort. 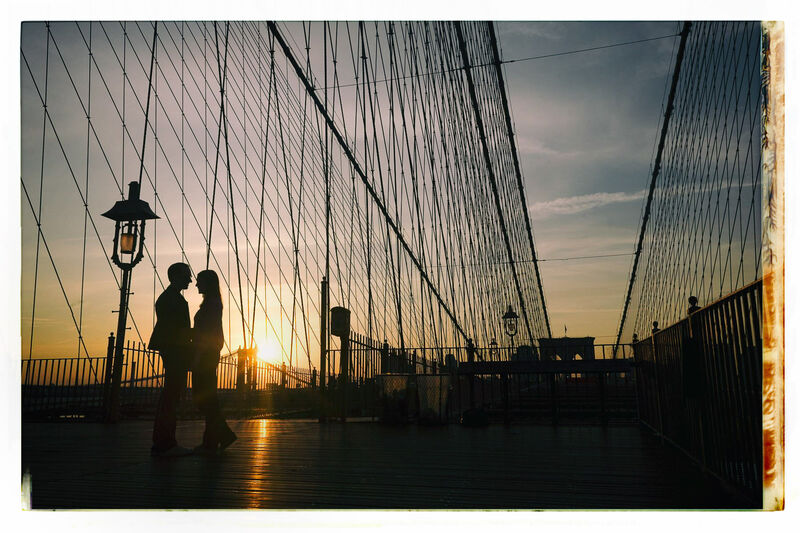 Jen and James' Brooklyn Bridge engagement was photographed at sunrise.